Could the AI be programmed to take on the driving style of, say, Ayrton Senna? The prospect of a form of motorsport without a human driver component is naturally a divisive project. The human element of racing has always enriched the sport, it provides an emotive window into athletes competing in an arena in which there are no hiding places, the world is watching and every mistake and plaudit is scrutinised. Roborace is an ambitious project, one that initially looked like a tech start-up PR poster riding on the wave of AI as a subject. 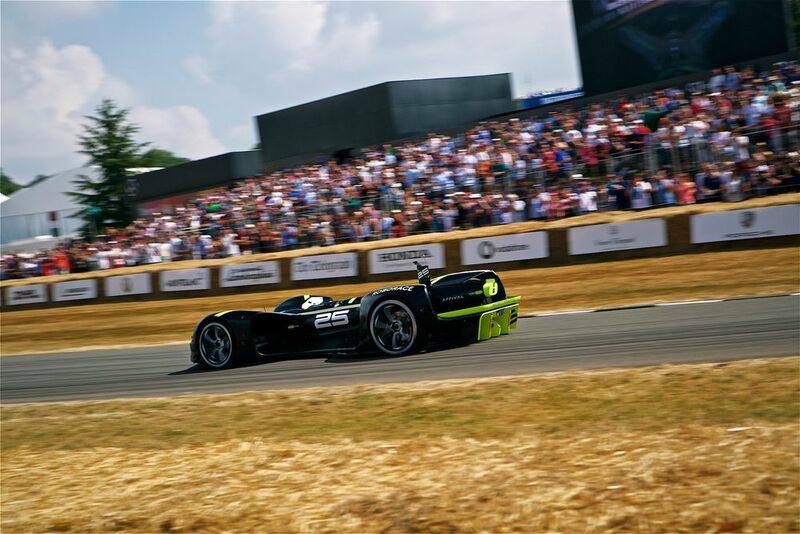 But the progress of Roborace is obvious, the car’s autonomous completion of the Goodwood Hillclimb a very impressive feat that showed off the capabilities of the software. “We’ve been asked if those old F1 names can come back into the sport… Like, ‘can you have Ayrton Senna come back and drive one of the Robocars, and then compete against Lewis Hamilton’. The difference between programming a car to take a pre-determined route such as the Goodwood Hillclimb, and the machine learning required to emulate any human brain is a chasm, so this remains a vision for the future. What Roborace does allow, however, is for these topics to be explored more deeply, and for important questions to be asked early on. On reviving Senna, there is an ethical element. Should the technology prove to be so accurate in emulating the Brazilian, would the idea of a person immortalised in this way be something that motorsport fans would be comfortable with? If this proved to be an issue, another idea would be to give the current AI systems identities now, so an audience can support the development of one or the other. 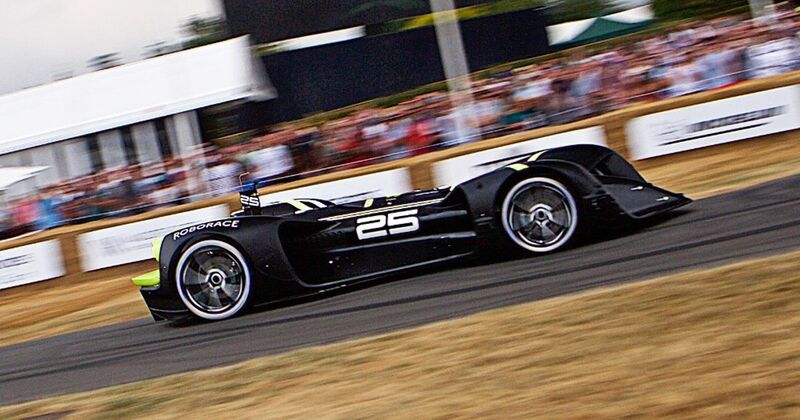 If genuine characterisation became a factor in the future, as Roborace’s people envision, then deliberately seeking variety of variables such as aggression, conservatism and consistency would be interesting to watch.